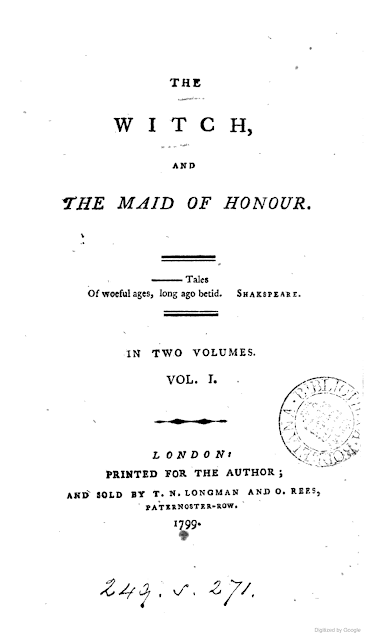 The Witch and the Maid of Honour is a two-volume novel published privately and anonymously in London in 1799. 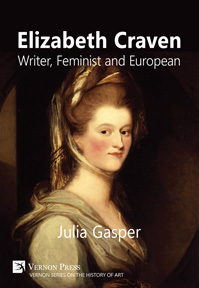 It has a dedication to the Maids of Honour, signed "the Old Woman". To THE MAIDS OF HONOUR. The offer expires in 60 days.